Since its founding in December, 2009, ACF’s goal has been to promote the development of the Huatung region of Taiwan. ACF has observed that, throughout the region, the core problem of its educational system stems from the discrepancy in teaching resources available. In addition, because of the traditional education system’s emphasis on examination results, students’ innate talents and unique abilities are not developed to their full potentials. In fact, many students are at risk of being marginalized. ACF hopes to build a new educational platform that will break through the traditional education system. 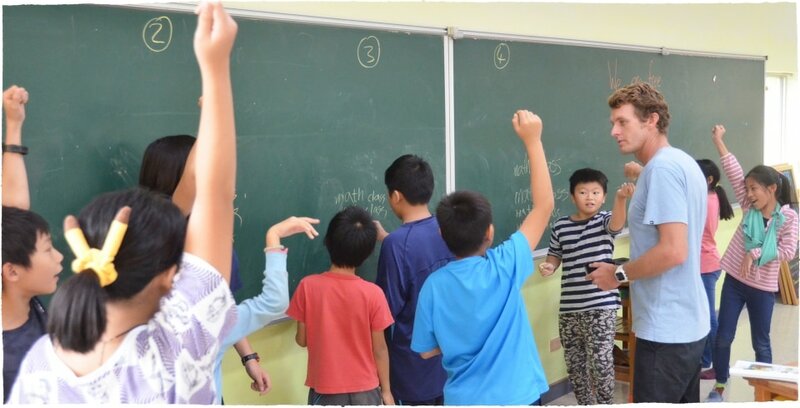 We aim to educate through discovery and inspiration, understanding and appreciation of the indigenous culture and natural environment, along with emphasis on a bilingual education in English and Chinese as well as character education. Through Junyi School of Innovation, ACF hopes to prepare Huatung’s youths for a bright and fulfilled future. Junyi School of Innovation was built in 2008 by the Fo Guang Shan Monastery. Its founder, Master Hsing Yun shares ACF Chair Stanley Yen’s vision for educational reform. As a result, he invited Yen to lead the school’s future development efforts. 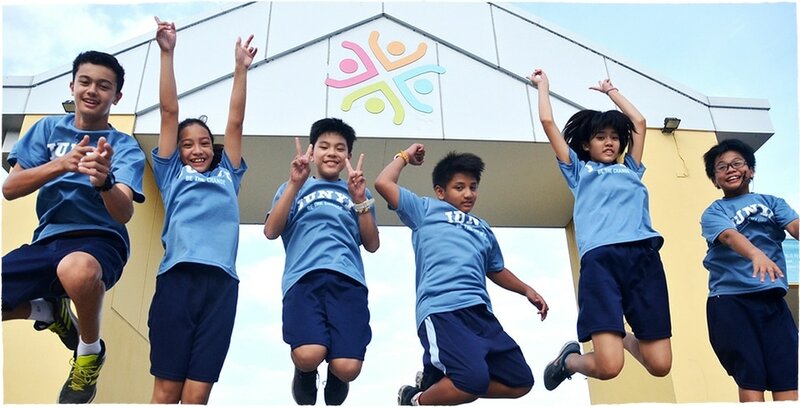 Junyi’s mission is to educate each student to explore his or her unique potential in a student-centered learning environment, through programs designed for nurturing talents, building bilingual communication skills, and fostering sound character traits in order for students to pursue a positive and fulfilling life. Each student is a unique learner and should be given multiple opportunities to learn and experience. Each student should experience success and a sense of accomplishment so that they can build the confidence to explore their own potentials. Individual differences should be understood and accepted. 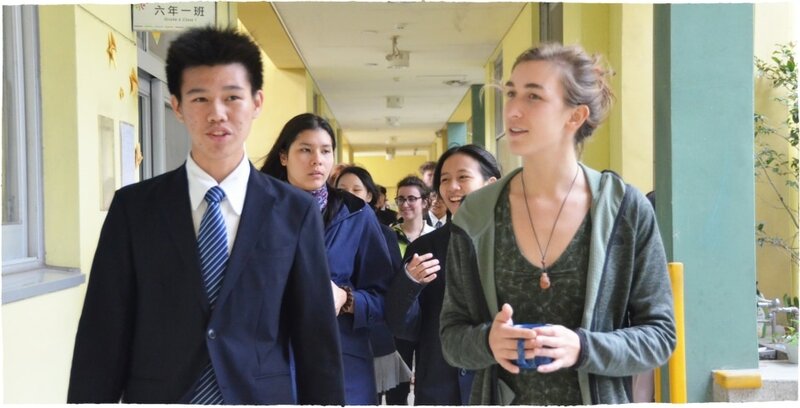 At Junyi, the teachers’ role is that of a "designer of learning experiences". They also serve as partners in the students’ learning processes. Teachers will mentor the students and help them find their own strengths. In addition, as a boarding school, each student will be assigned an advisor who will assume responsibilities for the student’s life on campus. The advisor will become a "campus parent" to the student. In his book entitled "Education Should Be Different", Yen wrote, "Under the current education system, children from families with lower socioeconomic status tend to lose out. This is by far the most unfair and unjust aspect in our existing education system". When Yen took on the chairmanship of Junyi, he committed to provide greater educational resources to talented children from socioeconomically disadvantaged families. To this end, Yen has begun an active fundraising campaign starting with 50 seventh graders in the 2012 school year, to one-third of the students now with full scholarship. ACF hopes Junyi will offer a most unique and valuable learning experience for these disadvantaged children. Yen believes that reforms must be undertaken at the root of the educational system in order to structurally transform the future of Huatung and ensure its sustainable development. 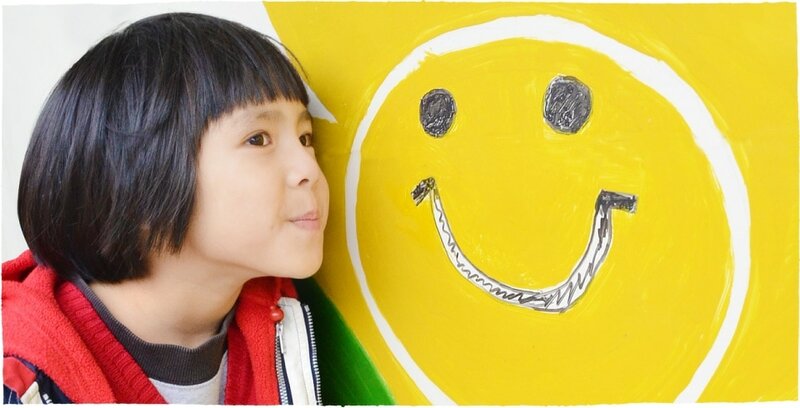 Junyi will focus on educating the whole child while cherishing each child’s unique talents and differences. Junyi is the first school of its kind in the Huatung region that emphasizes educating the indigenous people, so that they can benefit from economic development while maintaining their traditional culture. ACF hopes its path of learning will pave the way for Junyi’s educational philosophy to reach every corner of Taiwan.